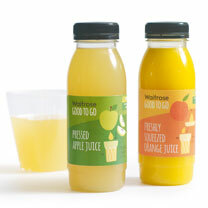 From chilled smoothies and fruit juices to mineral waters and refreshing cordials, at Waitrose we have everything you need for lunches, dinners, kids' parties and for when you're on the go. 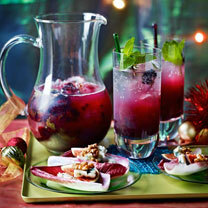 At Waitrose we believe in providing real variety and refreshing soft drinks for every occasion. So whether you're planning a children's party or need to stock up for the gym, we have something for everyone. Kick start your day with our range of freshly squeezed orange juice or add a little excitement to your everyday glass of water with our flavoured and vitamin waters. Our Freshly Squeezed Orange Juice is made from oranges that are picked and shipped to the UK, where they are squeezed, packaged and dispatched within hours. The 100 per cent pure fruit juice contains no added water, sugar, colour or preservatives and is generally not pasteurised. 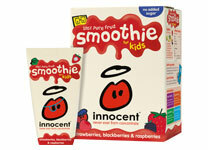 Keep your little ones happy and healthy with our range of kids’ fruit smoothies, juices and squash. We have a great selection of delicious flavours to suit all tastes and you can stock up on all your children's favourites with our easy and convenient multipacks. Awaken your senses and top up your daily serving of fresh fruit with this tingling juice made from a variety of fruit juices. Brimming with vitamin C, plus potassium, the berries are bursting with phytochemicals, with their natural antioxidant properties. Crush 6 ice cubes and divide between two glasses. Place 50g mixed berries, such as strawberries, raspberries and blackberries, in a food processor or blender with the juice of 2 limes, 150ml Waitrose Pure Pineapple Juice and 1 tsp light brown muscovado sugar. 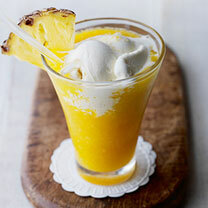 Blend until smooth, then pour over the crushed ice and serve straight away. 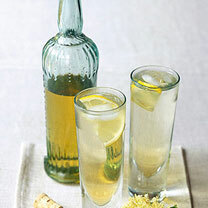 Feel good and stay refreshed with our favourite soft drink recipes.